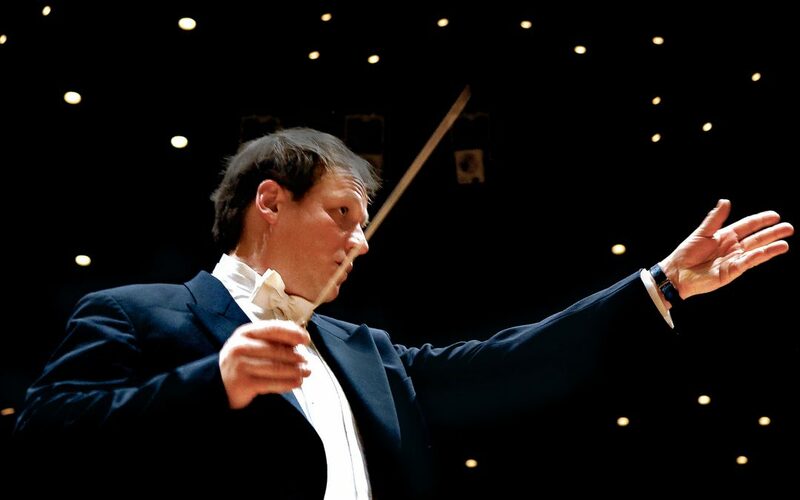 In June 2019, Matthias Manasi takes the podium to conduct the Symphony Orchestra of Rio Grande do Norte in Natal, Brazil. Matthias Manasi plays the piano and conducts the orchestra in Richard Strauss “Der Bürger als Edelmann” and leads Mendelssohn’s Symphony No. 3 on June 25 at Teatro Riachuelo Natal/RN.